Building Climate Resiliency Through Urban Plans and Designs (BCRUPD) is a three-year German-government-funded project being implemented by the United Nations Human Settlements Program (UN-Habitat) in partnership with the Housing and Land Use Regulatory Board (HLURB) and other Philippine governmental agencies in five cities. It aims to support the Philippine government in improving policies, regulations, and capacities to adapt to climate change through the promotion of climate-responsive sustainable urban development plans and designs. In support of existing national climate change frameworks and strategies, it aims to enhance national and subnational government representatives’ institutional capacities to guide and manage urban growth towards suitable areas and design the same incorporating resilience principles and practices. The Philippines is extremely vulnerable to climate change, with as much as 70% of its cities located along the coast. Settlements in these areas are exposed to hydro-meteorological hazards exacerbated by climate change, such as sea level rise, stronger typhoons, and storm surges. Regular flooding in cities undermines infrastructure, disrupts economic activity, and impedes the delivery of basic services. The Philippine Government estimates that nearly 60% of the country’s population will be living in urban areas in the next 20 years. This increases the vulnerability of the urban poor as well as new migrants who tend to live in informal settlements located in environmentally fragile and dangerous areas, and who are without resources to bounce back when disaster strikes. This necessitates development and spatial planning that effectively addresses climate change vulnerabilities specific to urban areas. The passage of the Climate Change Act (CCA) in 2009 and the development of the National Climate Change Action Plan (NCCAP) under the National Framework Strategy on Climate Change (NFSCC) have significantly advanced the agenda of climate resilience in the Philippines. Collectively, these instruments aim to build the adaptive capacity of communities to climate change, and envision healthy, safe, self-reliant communities with productive and sustainable ecosystems. 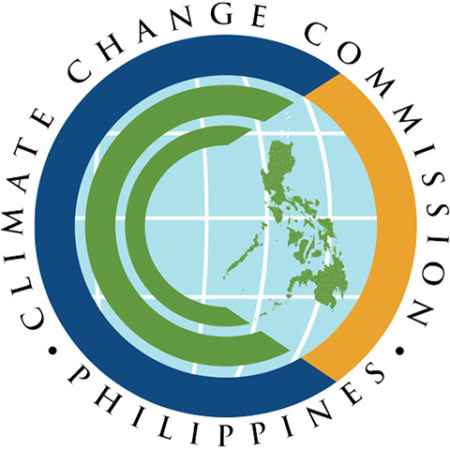 The CCA and the NCCAP mandate local government units (LGUs) as front-liners in dealing with climate change impact, through the formulation and implementation of sub-national climate change action plans that are integrated into spatial and development plans. 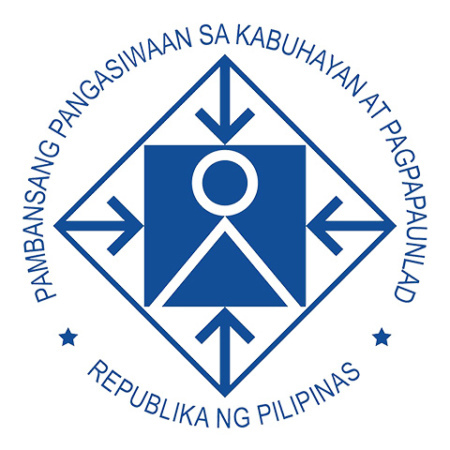 National government partners have been brought together to implement programmes that enable LGUs to fulfill this their mandate. The BCRUPD project will supplement existing urban planning guidelines and develop knowledge through policy inputs, capacity development, and demonstrations. Demonstration of innovative approaches in the five partner cities will showcase context-specific processes in building resilience while considering balanced economic and ecological sustainability. 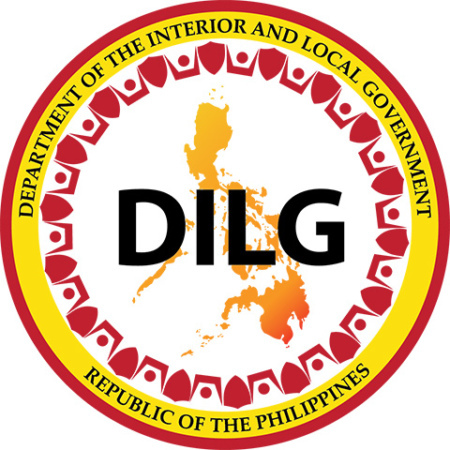 The project is slated to provide various technical trainings and workshops that feed the development of holistic urban adaptation plans and the development of policy recommendations that can be championed by each local government unit (LGU). 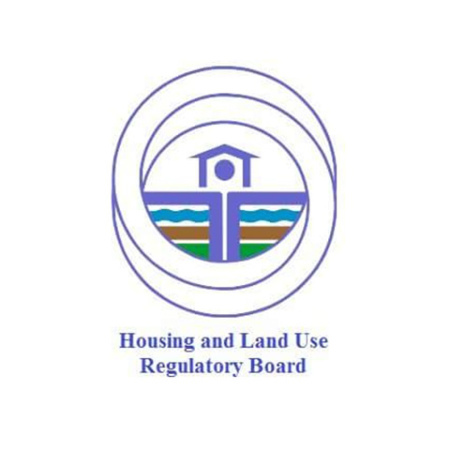 Investment forums can then be conducted wherein LGUs are familiarized with financing windows that can support and supplement their urban adaptation design and plans. BCRUPD is part of the International Climate Initiative (IKI). The German Federal Ministry for the Environment, Nature Conservation, Building, and Nuclear Safety (BMUB) supports this initiative on the basis of a decision adopted by the German Bundestag. The Project Management Office (PMO) is under UN-Habitat, which is responsible for the overall implementation of the project. The PMO is supported by a government-led Project Steering Committee (PSC) to oversee and provide strategic policy guidance in the implementation of the project. The PSC also serves as a safeguard mechanism to ensure project coherence with the Government’s development priorities on the issues of climate change and urban development. 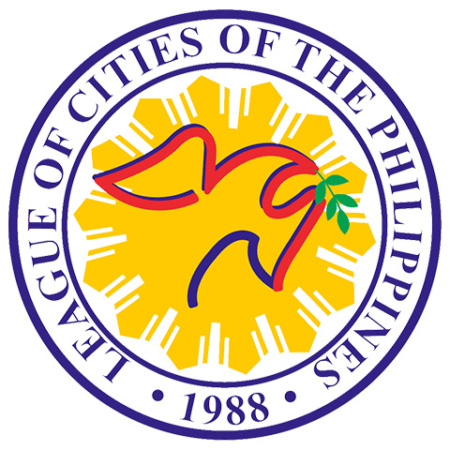 National government and LGUs’ policies, regulations, and capacities to adapt to climate change through the promotion and implementation of sustainable urban development plans and designs are strengthened, contributing to the achievement of the country’s climate change targets and priorities as outlined in the NCCAP. Outcome Indicator 1: By December 2019, two national government agencies and five LGUs are to demonstrate enhanced technical capacities on urban adaptation contributing to the realization of the NCCAP. Outcome Indicator 2: By December 2019, two national government agencies are to have an improved enabling framework for urban adaptation planning and design to support local government actions on climate change and achieve the country’s climate change and sustainable development goals and targets. Output 1: Planners from the Housing and Land Use Regulatory Board (HLURB) and Department of Interior and Local Government (DILG) are trained and have acquired improved skills to promote and integrate urban adaptation planning and designs in the policies and regulations they issue to guide LGUs. Output 2: Selected local governments and their representatives’ capacities to develop resilient urban plans and designs are improved. Output 3: Urban adaptation projects of selected cities are packaged and facilitated to access climate financing and other modalities of funding. 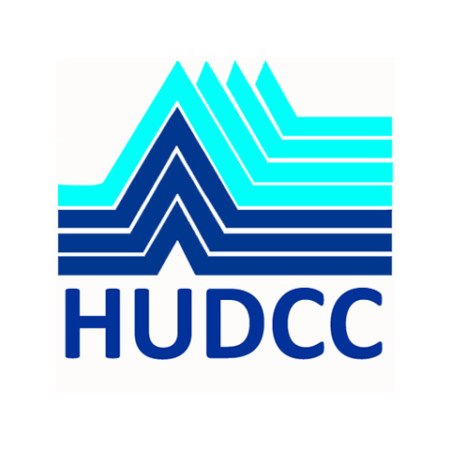 Output 4: A set of guide and modules on urban adaptation planning and design supplemental to the Comprehensive Land Use Plan (CLUP) and Comprehensive Development Plan (CDP) Guidelines of HLURB and DILG, respectively, is produced to support LGUs in climate change and development planning. Since 2008, the International Climate Initiative (IKI) of the Federal Ministry for the Environment, Nature Conservation, Building and Nuclear Safety (BMUB) has been financing climate and biodiversity projects in developing and newly industrialising countries, as well as in countries in transition. In the early years of the programme, its financial resources came from the proceeds of auctioning allowances under the emissions trading scheme. To ensure financial continuity, further funds were made available through the Special Energy and Climate Fund. Both funding mechanisms are now part of the Federal Environment Ministry’s regular budget. The IKI is a key element of Germany’s climate financing and the funding commitments in the framework of the Convention on Biological Diversity. The Initiative places clear emphasis on climate change mitigation, adaptation to the impacts of climate change and the protection of biological diversity. These efforts provide various co-benefits, particularly the improvement of living conditions in partner countries.